Thank you for the usual excellent service - good prices, quick delivery. This heavy-duty 3-pin 2m power cord features an IEC-C13 style power plug as found on many 240v powered medical devices. 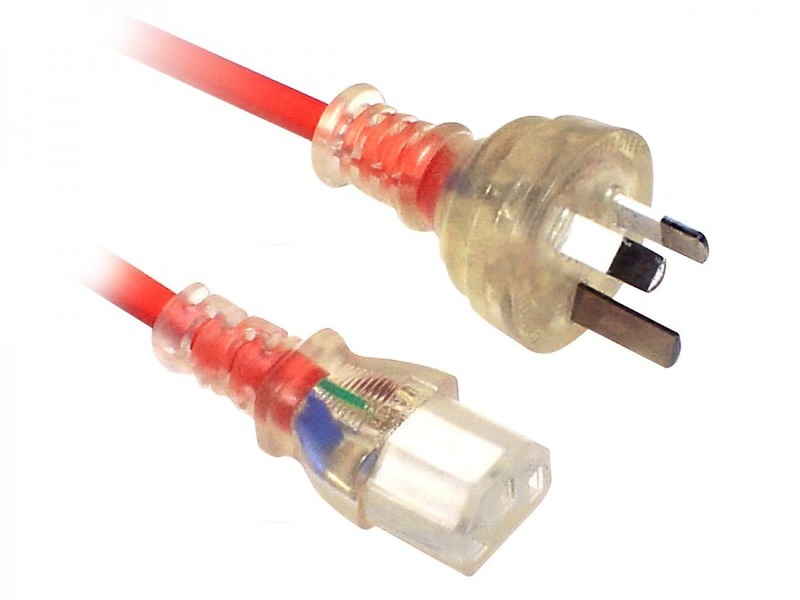 The high quality power cables are wrapped in a high visibility orange PVC jacket, and terminated in clear connectors with insulated pins as required for medical environments. Finally to aid safety and easy of operation, the moulded clear connectors have an easy-grip design, make insertion or removal of the power plugs easier even when wearing medical gloves.